A serious study of Indian classical music is arrestingly important these days. Music has become one of our leading industries, our performing standard are probably, now much higher than before. We are making rapid strides in music endeavours and education in many ways. How large a part in these activities of the musical instruments is Sarod an instrument that has no constraints of time. There are many signs of an awakened interest in the Seniya Naihar Tradition of Sarod Playing. More of it is now learnt, played and recorded than ever before. This interest is not confined to India alone but beyond the seas in United State and in many European countries. 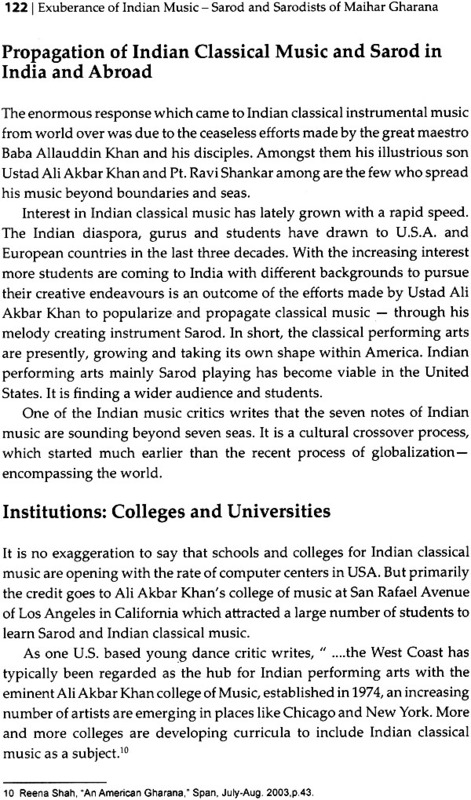 During the past few years Americans and Europeans in large number, have become notable Sarod players, groomed in the Ali Akbar Khan Colleges of Music at San Rafel (U.S.A.) and Switzerland. 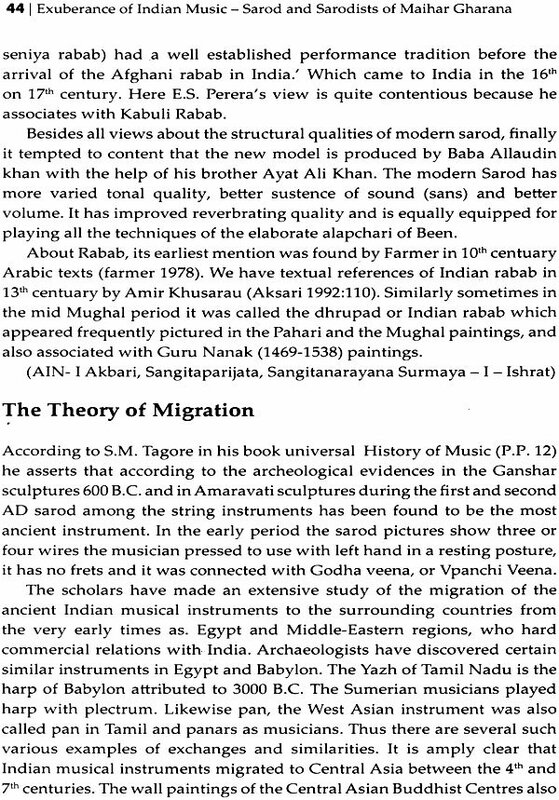 The sporadic literature which deals with the evolution of the Maihar Gharana and its tradition of Sarod playing, Sarod as an ancient Indian musical instrument, the style and technique, and new rages created by Baba Allaudin Khan and legendry sarod play of Ustad Ali Akbar Khan need a compact and fairly comprehensive volume of this kind for a wider world of music. Dr. Akash Deep is an acclaimed representative Sarod player of renowned Maihar Gharana. He has acquired Master’s degree in music from Delhi University, Delhi in Fine Arts (Painting) from M.L.S. University, Udaipur and Ph.D from Rajasthan University, Jaipur. Along with several major awards and hours he is recipient of State, Centre Governments and British Council Fellowships and awarded by Sangeet Natak Akademi, Rajasthan. Apart from the numerous contributions to Music Journals as an ardent researcher he has written on Sarod to popularize and propagate it as a special string instrument. His participation in prestigious seminars and music conferences has drawn attention of his oeuvre. 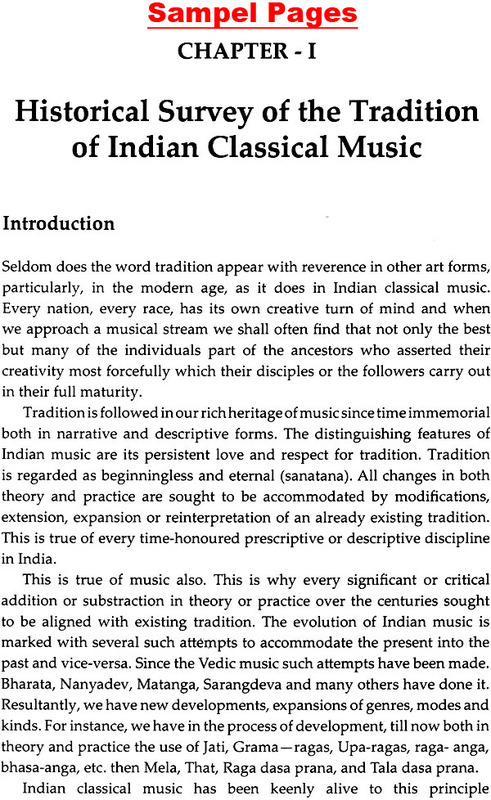 A serious study of Indian classical music is arrestingly important these days. Music has become one of our leading industries, our performing standards are probably, now much higher than before. We are making rapid strides in music endeavours and education in many ways. How large a part in these activities of the musical instruments is Sarod an instrument that has no constraints of time. There are many signs of an awakened interest in the Seniya Maihar Tradition of Sarod Playing. More of it is now learnt, played and recorded than ever before. This interest is not confined to India alone but beyond the seas in United States and in many European countries. During the past few years Americans and Europeans in large number, have become notable Sarod players, groomed in the Ali Akbar Khan Colleges of Music at San Rafel (U.S.A.) and Switzerland. I envision the purpose of writing this book as the discovery of the ‘Seniya Maihar Gharana’, its instrumental music particularly Sarod which has traveled far beyond seas. In so doing, I hope, I have drawn nearer t the goal of envisioning the vast music culture of our globe, and gained clearer perspective of our national music and the important role played b the Seniya Maihar Gharana of Sarod. The music culture developed by this Gharana is an indispensable integral part of our national music culture that widens its nature and scope. Owing to its influences and enrichment a long felt need has made space for writing this book. The sporadic literature which deals with the evolution of the Maihar Gharana and its tradition of Sarod playing, Sarod as an ancient Indian musical instrument, the style and technique, and new ragas created by Baba Allaudin Khan and legendry sarod play of Ustad Ali Akbar Khan need a compact and fairly comprehensive volume of this kind for a wider world of music. In the beginning the undertaking of the study was approached with considerable trepidations, though, I was aware of the difficulties inherent in the attempt to frame the complex and controversial history of Sarod as an instrument and the rich history of Maihar School of Sarodists. I have therefore, differentially followed in the footsteps of Ustad Ali Akbar Khan Shahib, my father art critic Dr. A.L. Damami and other scholars in my attempt to construct the basic image of the Gharana. In my approach to developmental analysis of Seniya Maihar Gharana of Sarod, I have attempted to enumerate, analyse and opinionated the facts and findings. 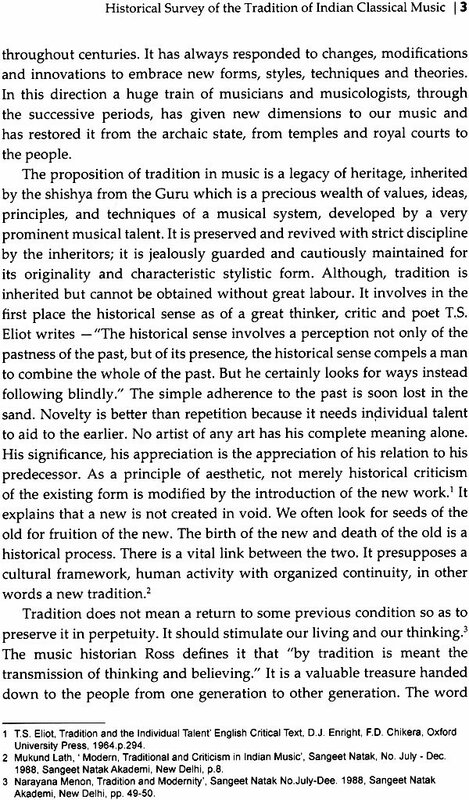 Also I have included the opinions and suggestions of the contemporary music critics and Sarod players. 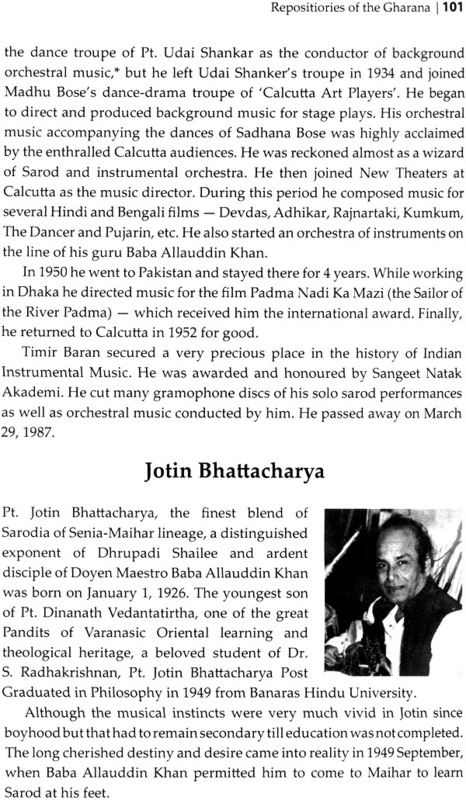 I have, therefore, presented broad profiles, their experiences, achievements and playing technique of Sarod by means of interviews, discussions and exchange of views (St Jyotin Bhattacharya, Padma Bhusan, Smt Sharan Rani, Ustad Ashish Khan (USA) to give the study a composite form. The task of piecing and linking the origin of Sarod, its primal form and its use through the passage of time has created a great controversy. The attempt has been made to single out a consensus. I believe, there is still much to discover and maintain this view. The aim of this book is, in the broad sense, to enlarge the awareness about the best of the Seniya Maihar Gharana (Tradition), its principles, principal exponents, global contribution and specially, the popularisation of Sarod as an instrument of infinite music, and along with the propagation of age old Indian classical music. 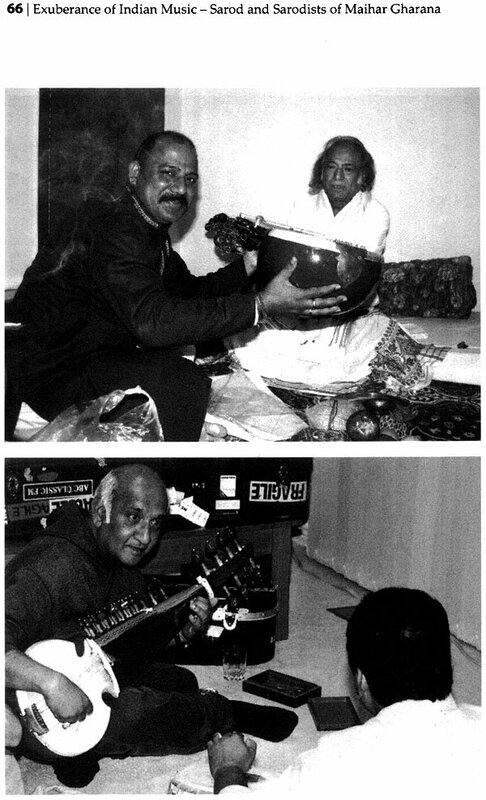 The founder of this school Acharya Allaudin Khan and his son the renowned Sarod maestro Ustad Ali Akbar Khan spread the treasure of Indian classical music of which the recorded history is a very minute fragment known to us hitherto. Even if we take the unrecorded account as revealed by many sophisticated means available to us, the knowledge is also fragmentary. What is materially available about Sarod, Sarodists and its exponents, has been analytically interpreted, analyzed and expanded. I have attempted to study the Indian instrumental music, the modem music treasure. 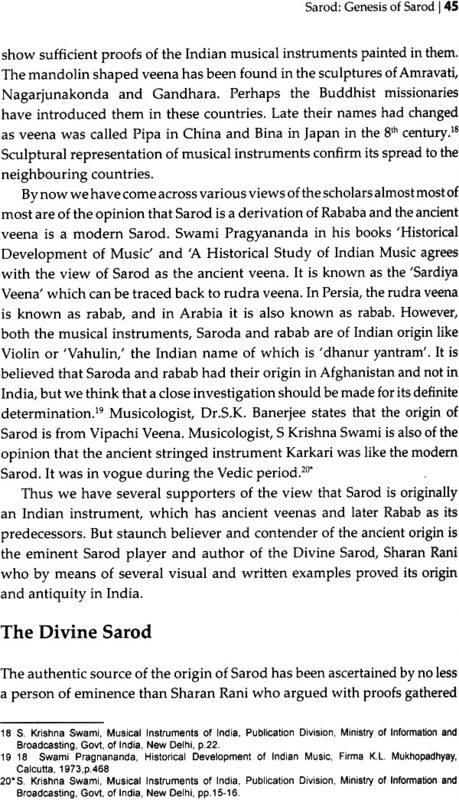 I have been compelled to exclude most of the vague and unfounded studies about Sarod and tradition done so far. In the best of my efforts, I have tried to make the book interesting, simple and suggestive. It will prove historically valid, presently original to be sought by the readers. The book comprises illustrations, photograph, pedigree tables in meeting the requirements of originality and authenticity and my own vision and view of the book. In the course of a historical and research work of such scope as present one, an author inevitably accumulates many obligations of the scholarly writers, musicians, musicologists Sarodists of Maihar School who have preceded me in doing work on the subject. I wish here to pay tribute with profound admiration and respect to those who generously gave me their time, equipped me with adequate information, advice, fruitful suggestions and above all in making judicious judgments on controversial points as well as in the evaluation of its history. My warmest gratitude is reserved for my affectionate father, a known art critic Dr. A.L. Damami, my brother, a civil judge Shri Siddharth Deep, whose constant encouragement, patience, helpful and judicious advice have put me greatly in their debt they have proved to be ideal for me. I should like to mention the admirable writings of Jyotin Bhattacharya (Benaras), once the secretary to Baba Allaudin Khan, who I pay my humble gratitude, remain a source of inspiration and information. I am also thankful to those writers whose writings have been useful in guiding and widening my knowledge on this subject as indicated by the appropriate credit lines in the text. 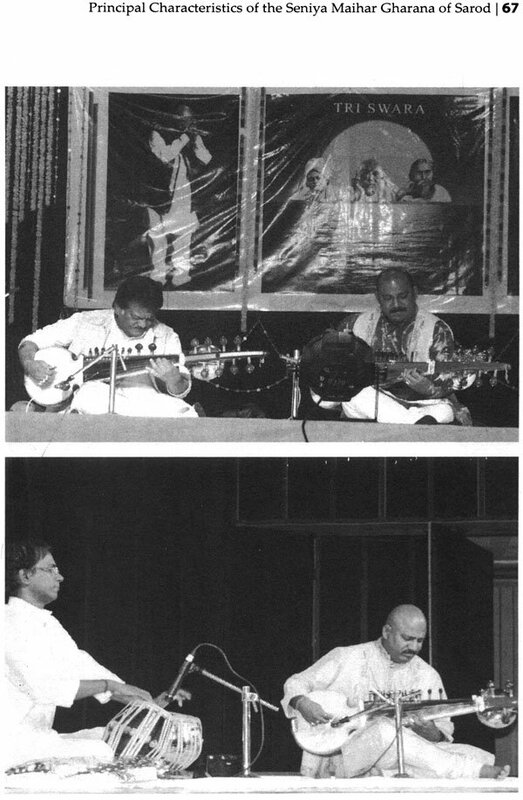 I most humbly, pay my gratitude to the Ali Akbar Khan College of Music at San Rafel California (U.S.A.) for providing most necessary information about the untiring 40 years work of Ustad Ali Akbar Khan Saheb, a legend’s legacy to Indian Classical Music. His dedication to Indian classical instrumental music in disseminating, teaching, training the Indian as well as American and European disciples and popularisation of Sarod in the western world, and also his most contributory legacy of six thousand hours of recordings of Sarod recital for the generations to learn. I heartily acknowledge and thank the staff members of the libraries. 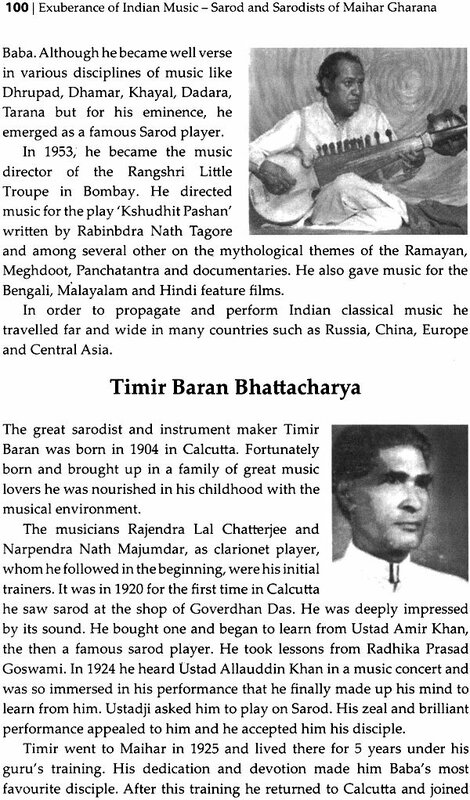 National Sangeet Natak Akademi, New Delhi, Rajasthan Sangeet Natak Akademi, Jodhpur, and Bhopal, Indian Institute of Advanced Studies, Shimla, libraries of Rajasthan University, Himachaal University, museums and private collectors named in picture captions for their reproduction in the book. I also thank my publisher Mr. Sanjay Arya of Shubhi Publications for taking it up for publishing in his endeavour to promote Indian Arts across the globe. I further express my gratitude to all the authorities in the field of music whose works have been consulted for view points.